I remember when I was discovering that I was not alone in my adult LEGO fandom one of the first creations that sorta blew my mind was an elaborate mech. I'm sure if I want back and found that exact model it would be pretty tame by today's standards, but it was still my first "wait, that's LEGO?" moment. 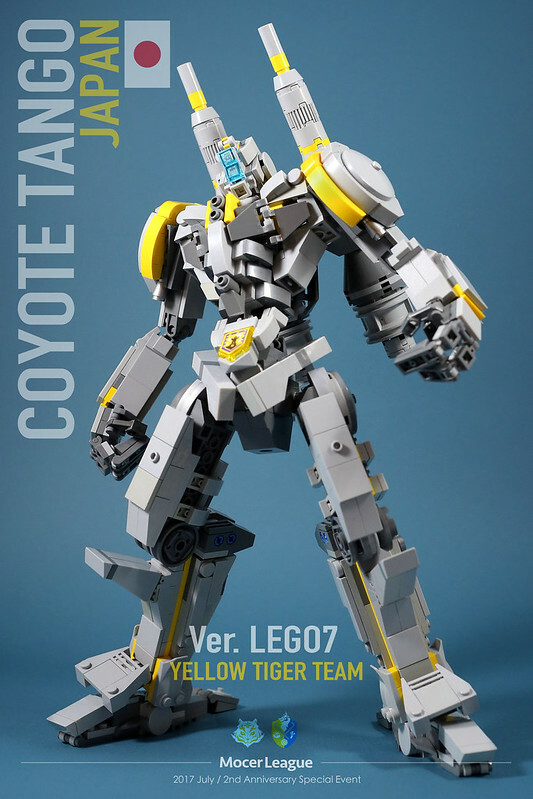 I'm sure if I had seen this stunning mech by LEGO 7 I would have just kept scrolling, because it wouldn't have even registered as brick built from a thumbnail.